Product prices and availability are accurate as of 2019-04-05 06:29:14 UTC and are subject to change. Any price and availability information displayed on http://www.amazon.com/ at the time of purchase will apply to the purchase of this product. 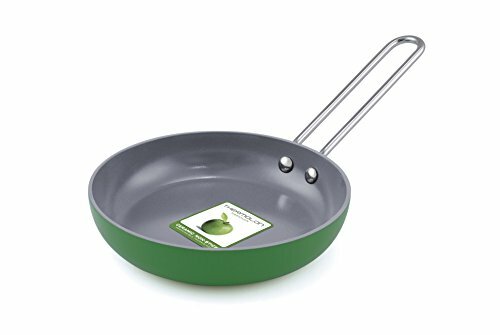 A pan doesn't need to be big, just big enough. 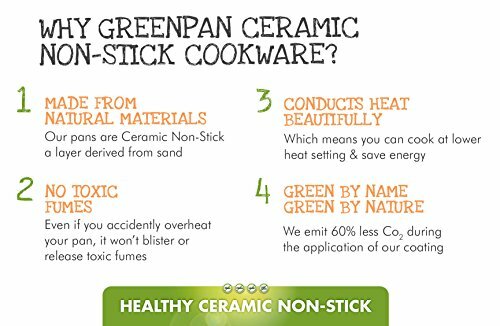 The GreenPan Ceramic Non-Stick One Egg Wonder is perfect for all of your breakfast and brunch needs. 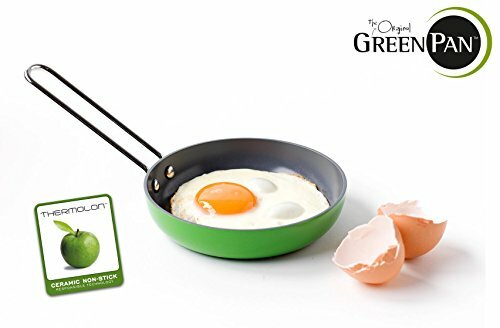 Coated with Thermolon healthy ceramic non-stick for easy food release and quick clean-up, this mini has a stay-cool non-slip handle with a silicone sleeve for a safe and secure grip. Little but mighty, the Mini is 5" in size and the cutest addition to any kitchen. 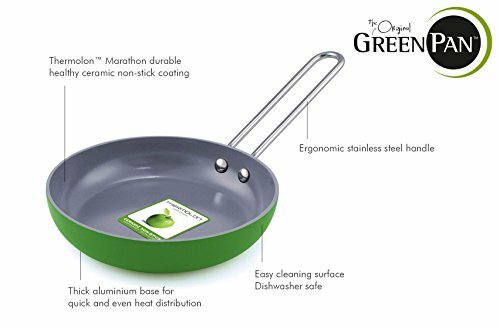 Complete with a limited lifetime warranty for worry-free cooking.